I love that in the last several months, I’ve heard from so many grooms who are booking the photographer for their wedding day. In the past, we have mostly worked with only the brides (and the occasional mom) before the wedding. It was always the bride who took care of so many tasks, so no wonder there are so many resources online to help her plan and remain calm for the big day! Now, with more and more of our initial contacts being with grooms, we wanted to share a fantastic resource just for the guys! 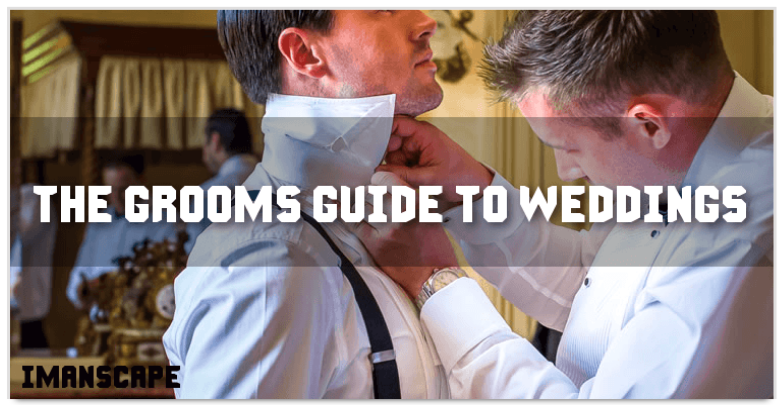 Wesley Oaks of iManscape wrote an excellent article that helps break down some things that grooms will need to know for their wedding day. Check out what he had to say below and be sure to read the article here!